A lovely thick coconut yoghurt - a great alternative to dairy-based yoghurt! 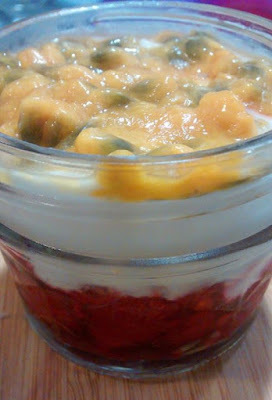 Mix all ingredients and place into yoghurt maker for 8-12 hours. When yoghurt is tangy to your liking, refrigerate and consume within 3 weeks. Combine milk, sweetener and pectin. Keep warm for 8-12 hours. 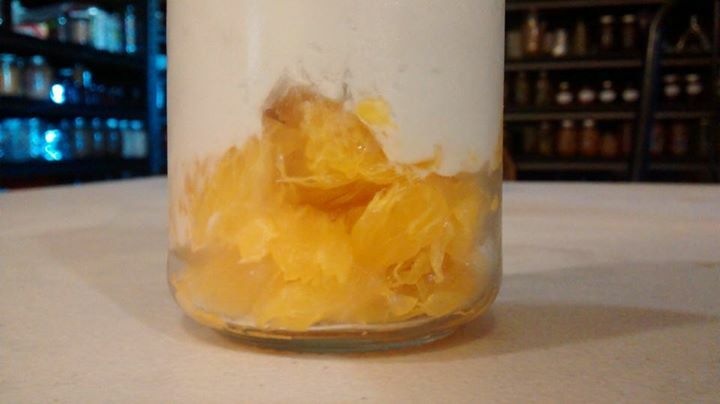 When yoghurt is ready, refrigerate and consume within 3 weeks. 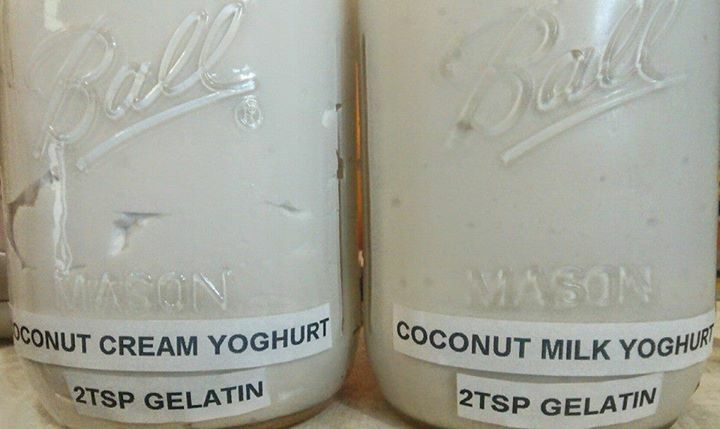 NOTE: Coconut milk/cream brands vary so try different brands if batches are irregular. Thickeners in the milk can stop the yoghurt thickening so try homemade coconut milk (see recipe below) or check the tin label before using. We like making our own coconut milk, but also enjoy yoghurt made from tins of Ayam coconut milk. 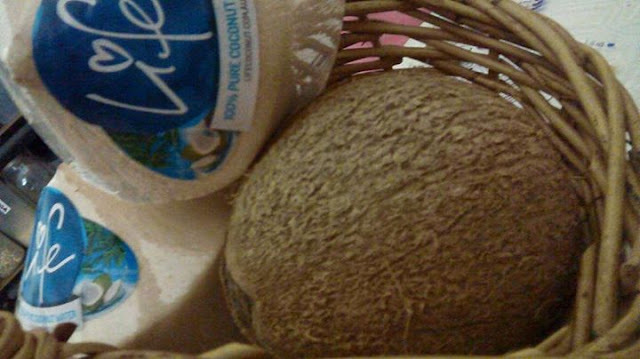 Combine water and coconut in a bowl and rest for 2 hours or more. Blend for 2-3 minutes or until thick and creamy. Strain through a colander (pulp can be frozen) and cool milk to touch. Then strain through a jelly bag, muslin or cheesecloth. Keep coconut milk refrigerated and use within 4 days (or freeze).